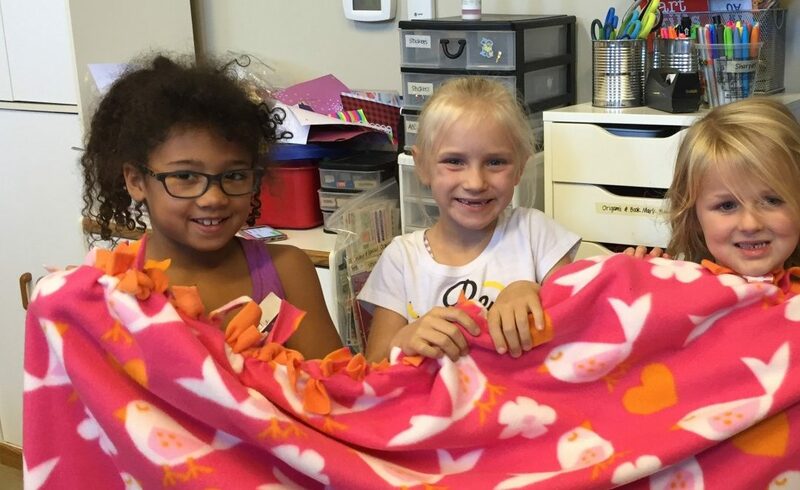 A lead volunteer in the Inside Out Club talks about how making fleece blankets and “Hope” cards to comfort the sick teaches kids empathy, kindness and so much more. 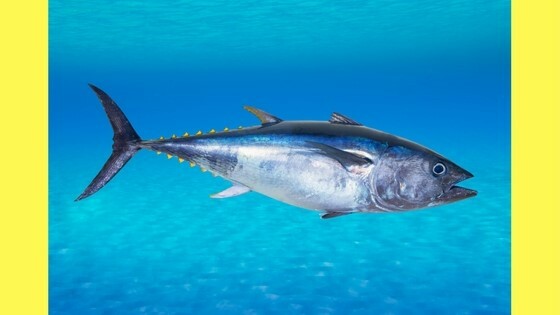 What does a Bluefin Tuna have to do with character in kids? 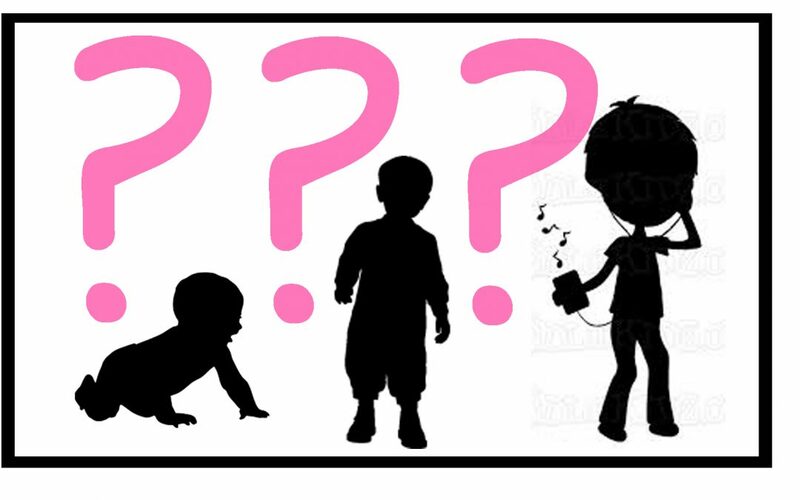 At what age do kids build character and where do I, as a parent or guardian, start? We need more of this in the world. 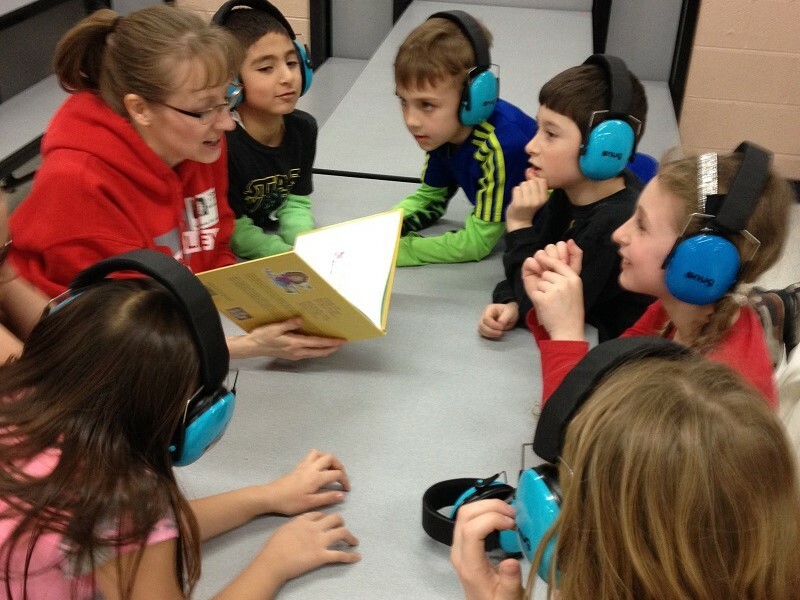 This story will warm your heart! 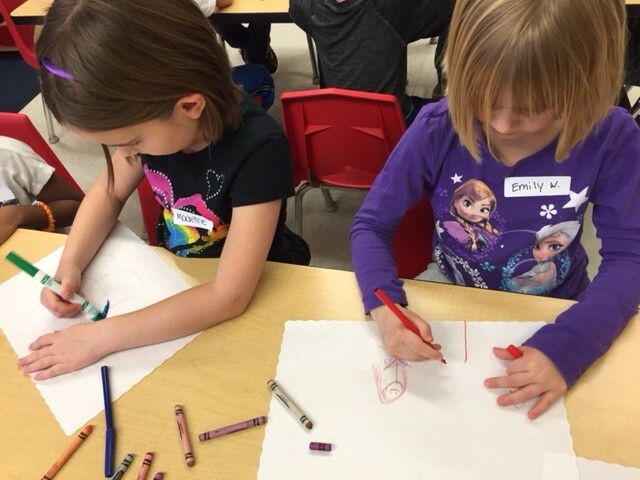 Kingsley Elementary’s Inside Out Club (Formerly Charity Club) collaboration: Let’s create an opportunity to have the Club students have greater access to students with special needs lives at school and extend a friendly gesture. Have you ever imaged what it’d be like to be a refugee and starting a new life here in America? 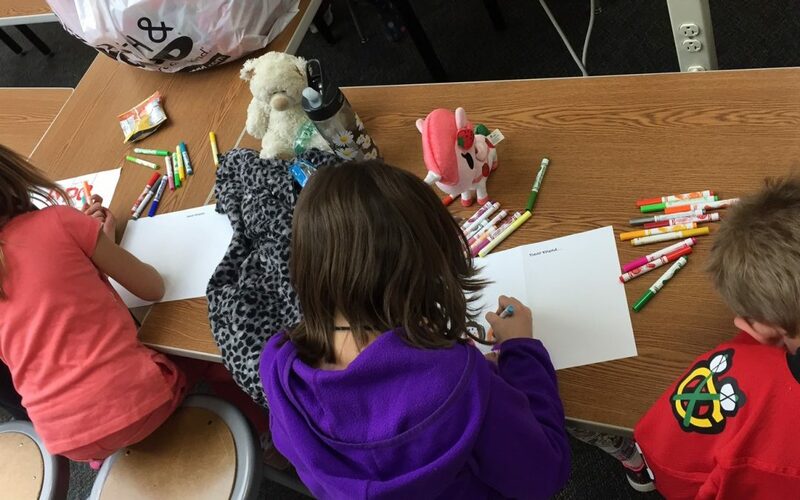 This is exactly what we asked adults and kids to imagine as they came together to learn and help refugees. 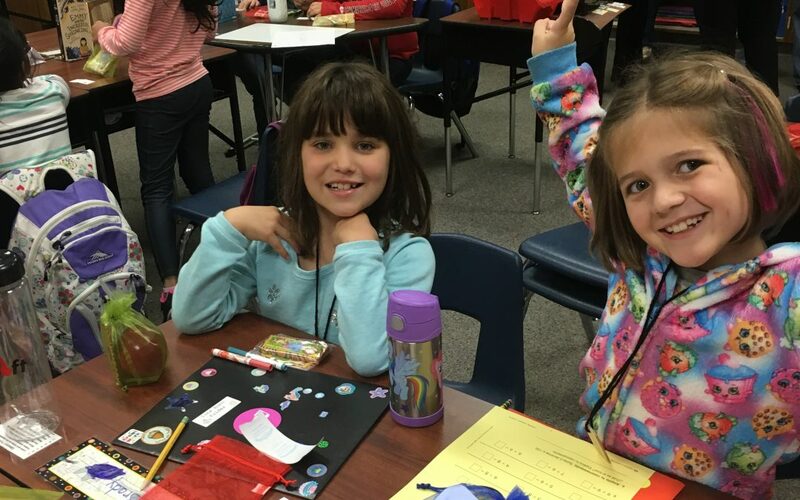 The Inside Out Club expanded family’s perspective of the community as they learned about DuPagePads, their overnight shelter program and how they are working to end homelessness in DuPage County. People really like to bring gifts to birthday parties, but my son/daughter just doesn’t need 20 more things. Hmm, what to do instead? 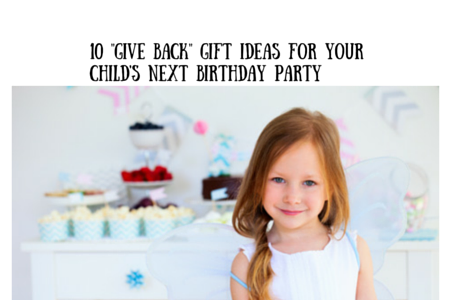 Check out this blog on 10 “Give Back” gift ideas. 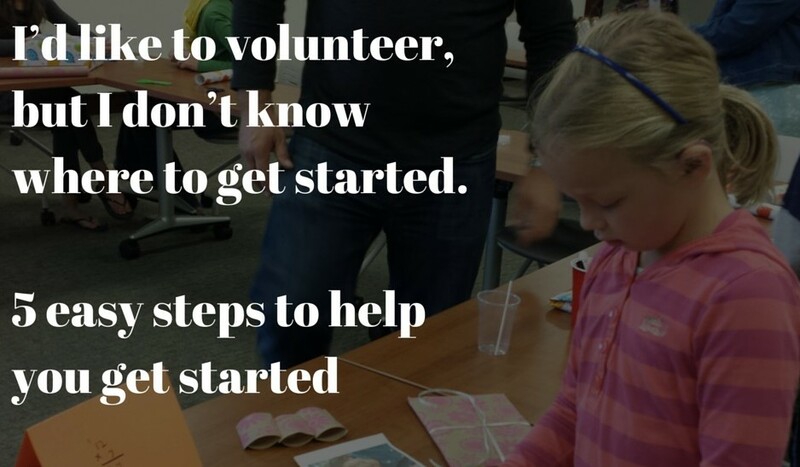 When’s a good age for kids to start volunteering? Are you envisioning a toddler pulling the table cloth out from under an intricately decorated auction table? I have two boys and if you told me they could volunteer when they were that age, I’d have thought you were crazy. 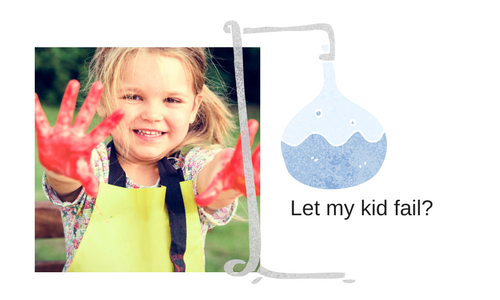 But, now I see that a child of any age can start volunteering with their parents, grandparents, or caregivers. It’s never too early!